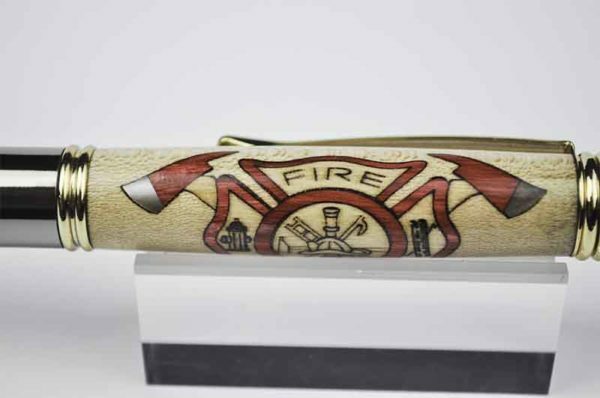 This Firefighter’s pen was designed to honor and remember Firefighters and First Responders and their bravery and commitment to keeping the community safe. 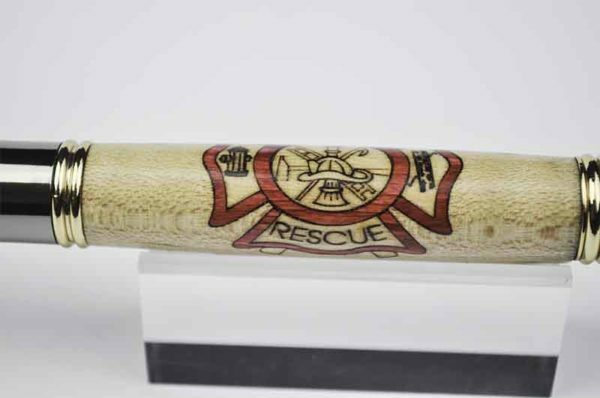 This pen proudly displays the Fire and Rescue emblem. 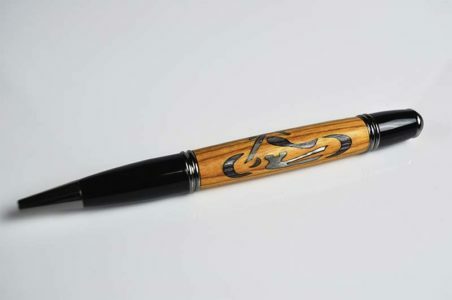 Each piece of the emblem is intricately placed before turning. 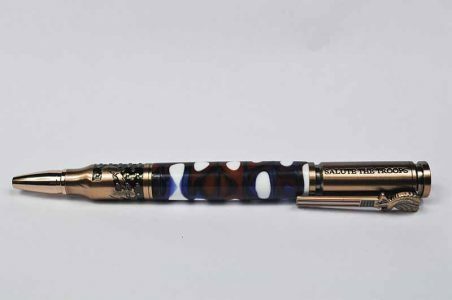 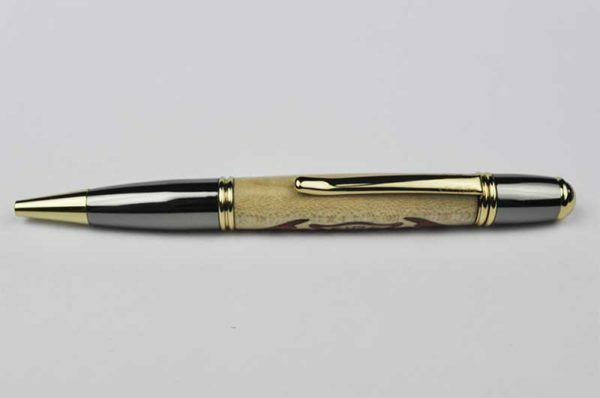 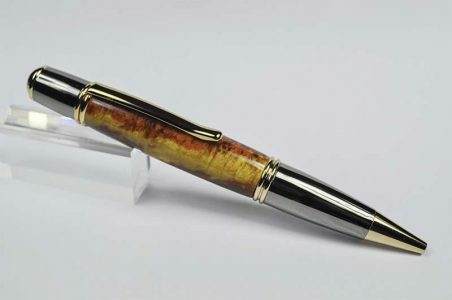 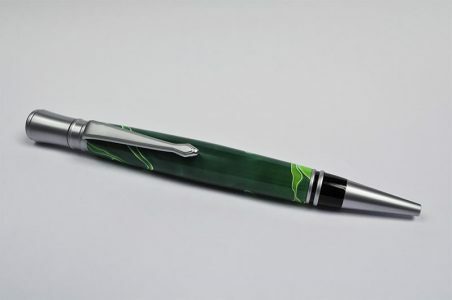 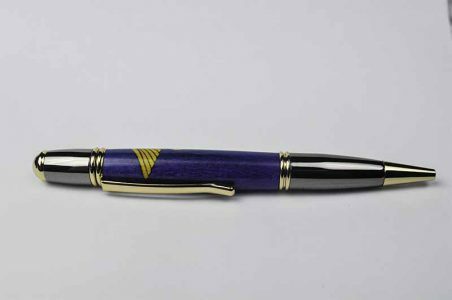 This gorgeous pen features a two-tone plating and smooth twist mechanism.